Saraswati, J. (2012). 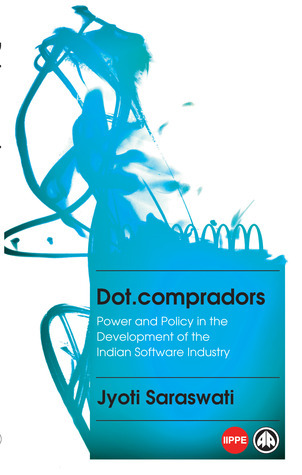 Dot.compradors: Power and Policy in the Development of the Indian Software Industry. Pluto Press. Pluto Press, 2012. 184 pages. 10. Lessons from the Lies: What Does IT Mean? Lessons from the Lies: What Does IT Mean?